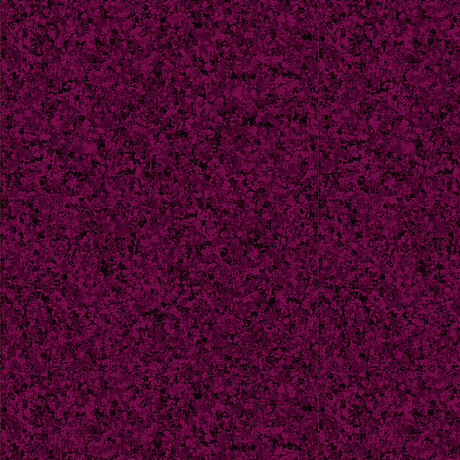 Quilting Treasures Color Blends 23528-VM Mulberry. These quality fabrics have a unique combination of tone on tone hues that give a rich depth and texture pattern. 44/45 inch. 100% cotton.